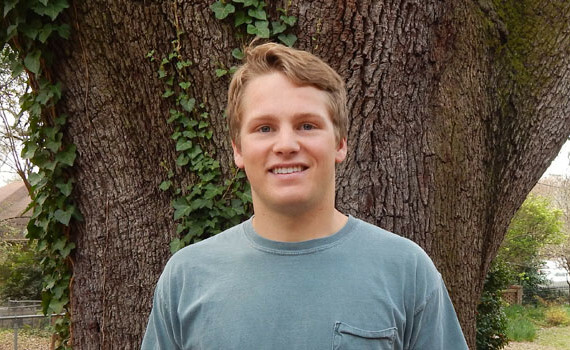 Congratulations to Geoff Marston, an undergraduate research assistant with the Neurodevelopmental Disabilities Research Lab, for receiving the Capstone Scholars’ Magellan Apprentice award! This award allows promising students to engage in mentored research. Geoff’s project will focus on the relationship between autonomic functioning and cognitive styles in women with the FMR1 premutation.